Ford has been working on a Focus sized platform that will be offered as a truck. No debut date yet but obviously they've been working on it for a while considering they already have mules out and about. 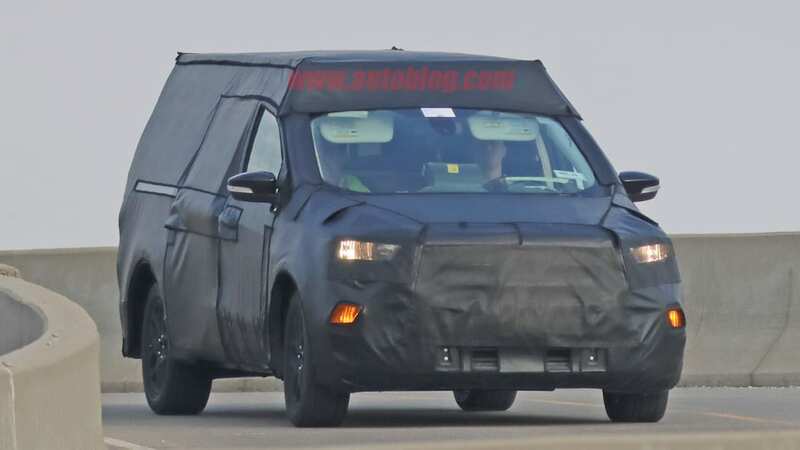 My expectation is that it will be similar to the Australian Falcon pickup which is a unibody light truck. Sporty looking and economical to boot. So, it will be a 4 door escape with a 3' bed? Last edited by Roadie; 01-24-2019 at 05:21 PM.